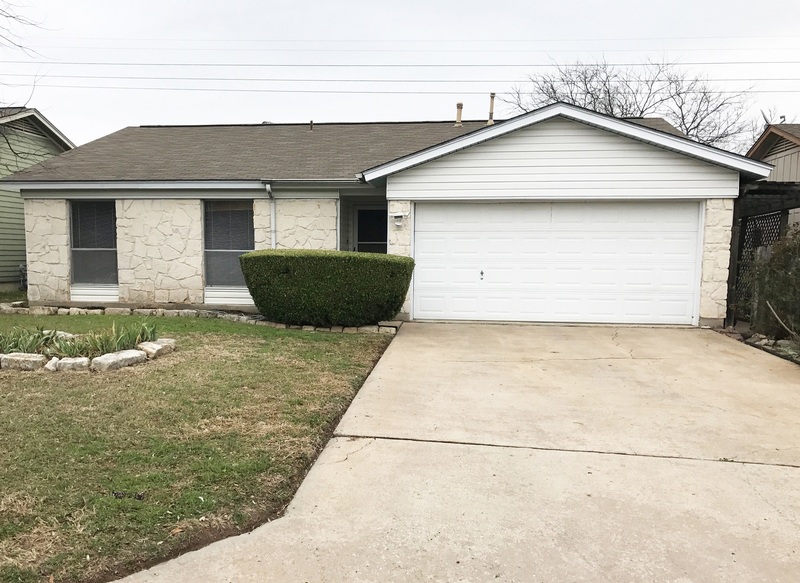 Another Home Sold by Premiere Team Real Estate - Handy Man Special in North Austin! Great home with mother in-law plan, custom ceramic tile through out, and large master walk-in closet. Wood burning fireplace. Large yard with sprinklers system and privacy fence. Ceiling fans. Attached two car garage with garage opener. Will go quick, come see today!